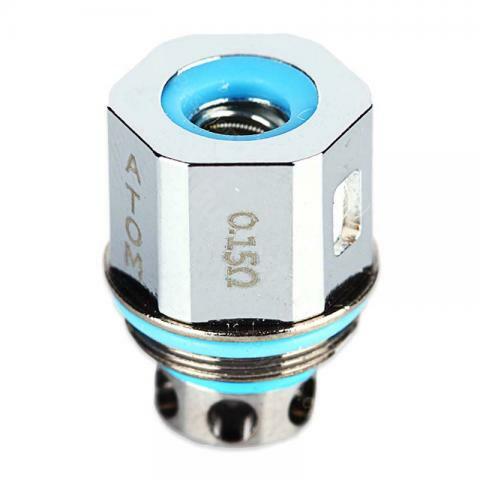 4pcs ATOM Bullet OVC Coil, 0.15ohm Ni and 0.2ohm for options. You will have an amazing experience with these innovative coils. 4pcs ATOM Bullet OVC Coil, it features 100% organic cotton wicking, 2 gauge in a vertically designed Clapton coil build, large wicking openings. • It can be used for ATOM, Assassin and Napalm Tanks. 4pcs ATOM Bullet OVC Coil is a 100% organic cotton wicking, 2 gauge in a vertically designed Clapton coil build, large wicking openings. Sent a picture and required a replacement ans Buybest had it ib the mail within minutes.